Could Homeschooling Work for You? When the idea of homeschooling my kids was first introduced to me, I totally balked. 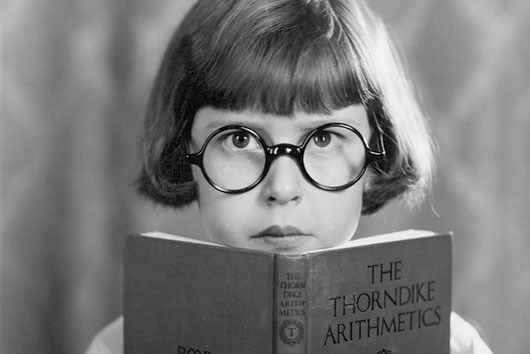 Images of socially backwards children with big glasses and crooked teeth flooded my mind. So you can imagine my surprise to learn that in 2007, homeschooling was on the rise, and there were more than 1.5 million children being homeschooled in America. In fact, from 2001 to 2009, a U.S. Department of Education study found that homeschooling had grown by 77 percent! Today, homeschooling has become a mainstream educational alternative.